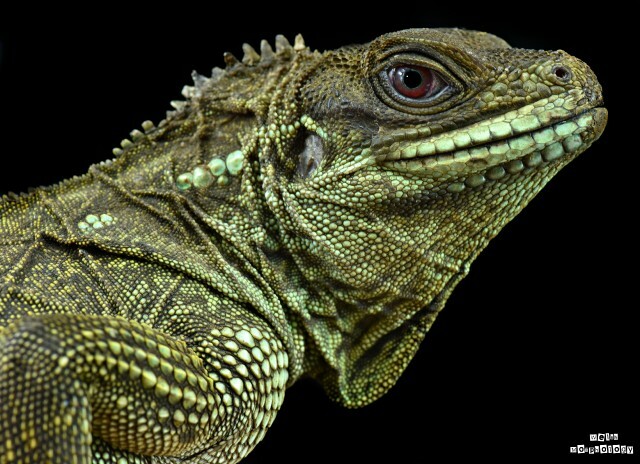 Beautiful lizard, so prehistoric looking! Nice eyes, & so much detail & colors we miss when we're not up close (or they aren't sitting still). Very beautiful sailfin!!! Is that yours Welshmorph?? Last edited by Jus1More; 02-23-2019 at 01:38 PM.